Justin Woolley has been writing stories since he could first scrawl with a crayon. When he was six years old he wrote his first book, a 300 word pirate epic in unreadable handwriting called 'The Ghost Ship'. He promptly declared that he was now an author and didn't need to go to school. Despite being informed that this was, in fact, not the case, he continued to make things up and write them down. 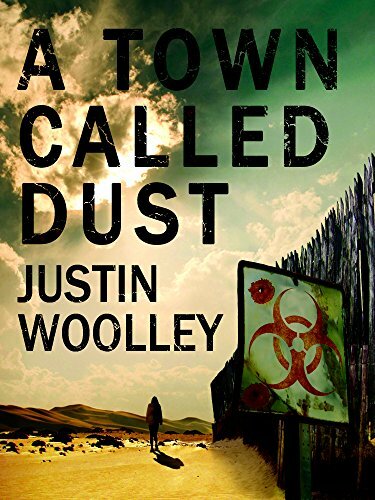 Today Justin is the author of the Australian set dystopian trilogy The Territory Series consisting of the novels A Town Called Dust, A City Called Smoke and A World of Ash. Justin lives in Hobart, Australia with his wife and two sons. In his other life he's been an engineer, a teacher and at one stage even a magician. His handwriting has not improved.